PHF Thanks You For Your Support. 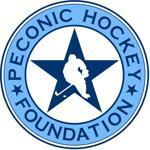 ©2019 Peconic Hockey Foundation / SportsEngine. All Rights Reserved.